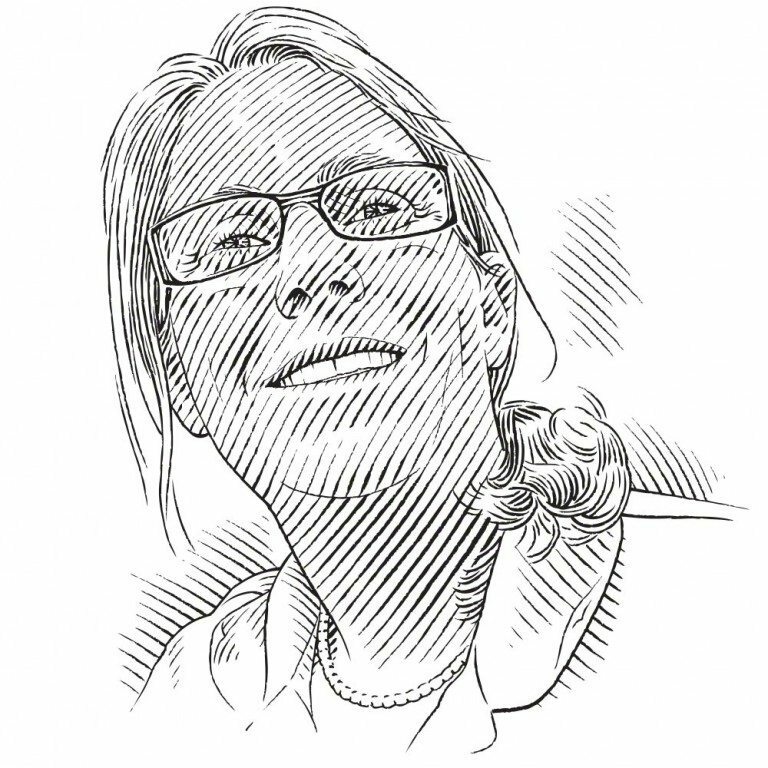 Jeanette Wyneken runs the Florida Atlantic University Marine Lab’s sea turtle programme. It is the only lab in the world that routinely raises leatherback turtles for study. This species is exceptionally difficult because of its unusual diet (jellyfish and their relatives), behaviour (leatherbacks swim almost constantly and don’t recognise barriers such as tank walls) and fragile health. Once the little turtles are big enough, they are tagged and released offshore. Tracking imperilled animals is key to conservation. Along with colleague Kate Mansfield and several students, Jeanette tracks where the little turtles travel to and uses other ocean information to identify whether they are in a ‘safe’ neighbourhood or a ‘bad’ one. We can’t prevent animals from travelling to high-risk areas, but we can identify hotspots or key time periods that need conservation and manage-ment attention.